High quality training leads to a safer and more productive working environment, resulting in fewer accidents and operating costs. 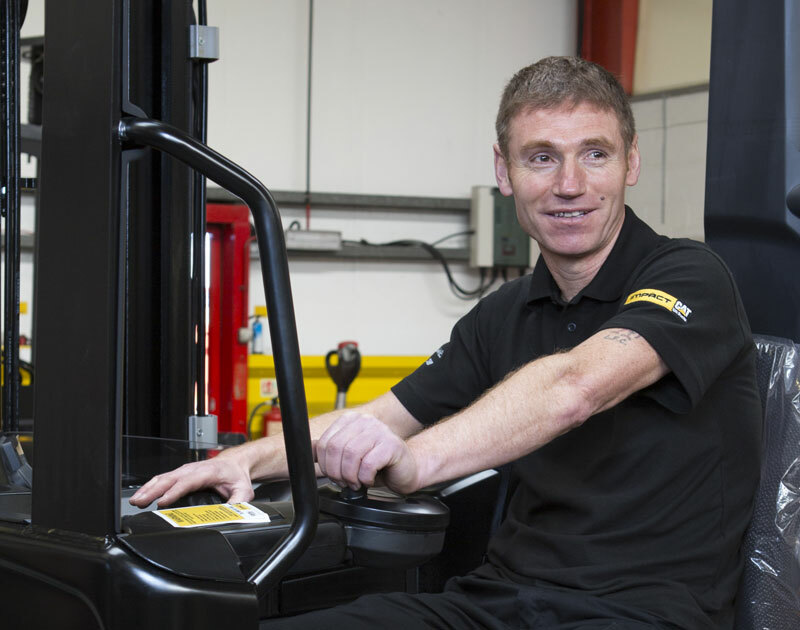 Our trainers can deliver a range of accredited forklift truck driver training courses on any make or model forklift, warehouse and access equipment at your premises anywhere in the UK. Onsite training has the benefit of staff being accredited on the actual equipment they use on a day to day basis in their work environment! Refresher Training – Suitable for existing operators who require their certificate to be renewed and for operators who have not operated a truck for a period of time. Conversion Training – Suitable for operators who hold a certificate for one truck and require a certificate for a different type of truck. 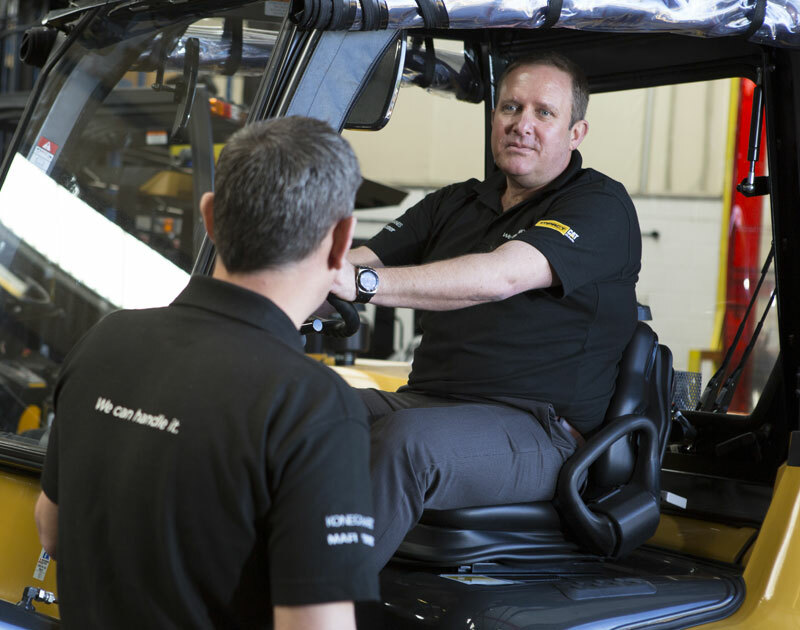 Familiarisation Training – Recommended when make/model and style of truck is changed and the controls differ. All of our training courses meet the standards set by the various associations and accredited bodies in each training category including the Association of Industrial Truck Trainers.